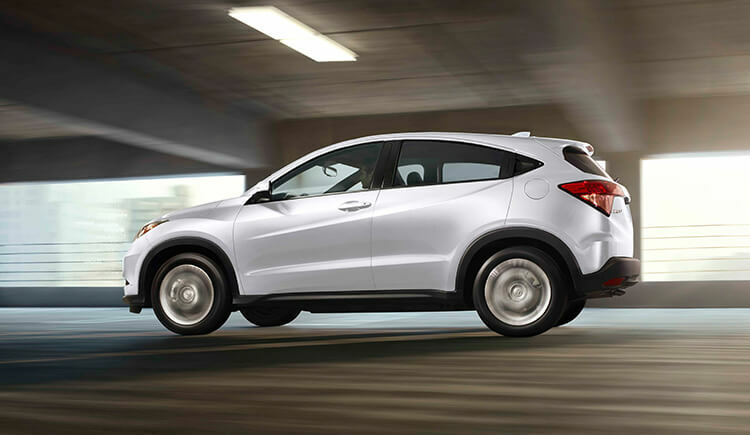 You may feel there's something quite familiar about the 2017 Honda HR-V, and you'd be correct. 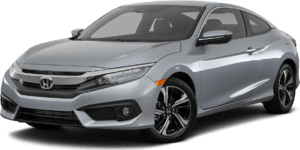 Even though it was a completely new vehicle to the Honda range for the 2016 model year, the name is anything but all-new. 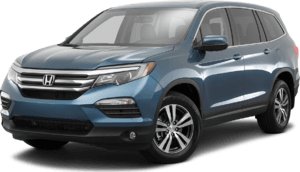 The familiarity stems from the fact an HR-V was originally introduced into the Honda lineup as long ago now as 1998 as a 1999 model year, and it continued rolling off the production line until as recently as 2006 when it was eventually discontinued. 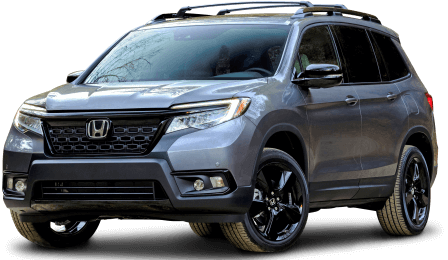 After what turned out to be a full decade-long hiatus, what could technically be categorized as the subcompact crossover's second-generation finally appeared in showrooms last year as a 2016 model. 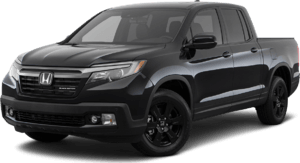 However, other than the familiar name and the segment of the market it resides in, the new model has next to nothing in common with its predecessor. 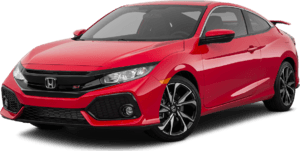 The 2017 Honda HR-V is built on the same platform as the excellent and highly regarded Honda Fit hatchback, although it has to be said there's a lot more of the CR-V about its styling. There's quite a coupe-like feel with the HR-V thanks to its upward sweeping rear pillar and the sleekly embedded and almost hidden rear door handles. The HR-V doesn't suffer from the lack of rear headroom found with many genuine coupes though, as its roofline includes a practical arch. 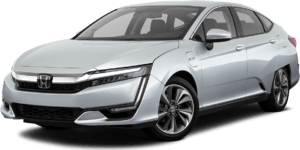 But the fenders have a design that swells and curves in a bold and attractive way that really does catch the attention of anyone who sees it. The interior of the crossover is neat and tidy, and it's probably fair to say the finishes and materials are of an even higher quality than those found in the Fit. 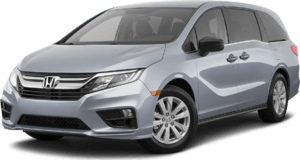 A really big infotainment touchscreen that doubles up as a display for audio and the HR-V's safety systems is a feature of higher trim levels, and you could easily mistake a lot of what you see inside the Honda as coming from a considerably more expensive vehicle. 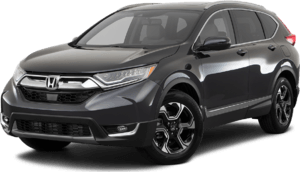 There are no complications or dramas with the trim levels offered for the 2017 Honda HR-V as there are just three trims and one powertrain across the entire family. The entry level trim is the LX, the EX-L Navi is the top-of-the-range offering, and the EX sits in the middle between them. Another area where the HR-V differs quite a lot from the Fit it's based upon is the engine. 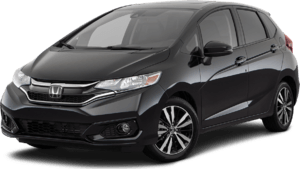 The 1.5-liter four-cylinder in the Fit puts out a capable 130 horsepower and 114 lb.-ft. of torque, but the inline-four we find in the 2017 Honda HR-V is actually a 1.8-liter unit that delivers more power in the shape of 141 horsepower and 127 lb.-ft. of torque. 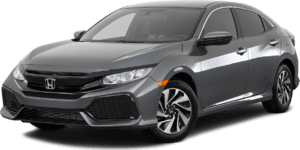 The engine comes standard with a six-speed manual transmission in the entry level LX model, while a continuously variable transmission (CVT) is standard with EX and EX-L Navi trims, but is also an available option for the LX. 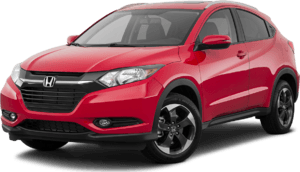 Contact Us to Test Drive a 2017 Honda HR-V Today!